The 35th anniversary of the sophomore album by The Cars, “Candy-O”, is featured on the latest edition of North American rock radio series In The Studio. 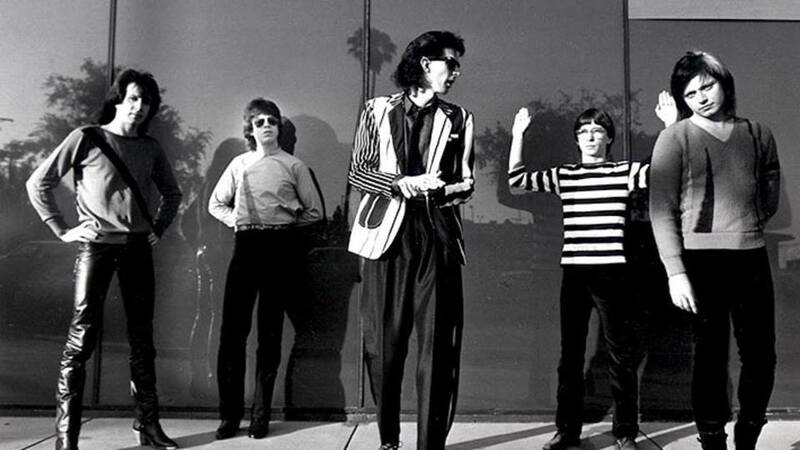 Cars frontman Ric Ocasek and keyboardist Greg Hawkes join host Redbeard to discuss the follow-up to the band’s groundbreaking 1978 self-titled debut. Featuring the hit lead single, “Let’s Go”, “Candy-O” peaked at No. 4 on the US Billboard 200 album chart on its way to selling a million copies in the first two months following its release. The project has since gone on to more than double that total, achieving quadruple platinum status of sales of 4 million albums. Hear the 35th anniversary of “Candy-O” on In The Studio here.